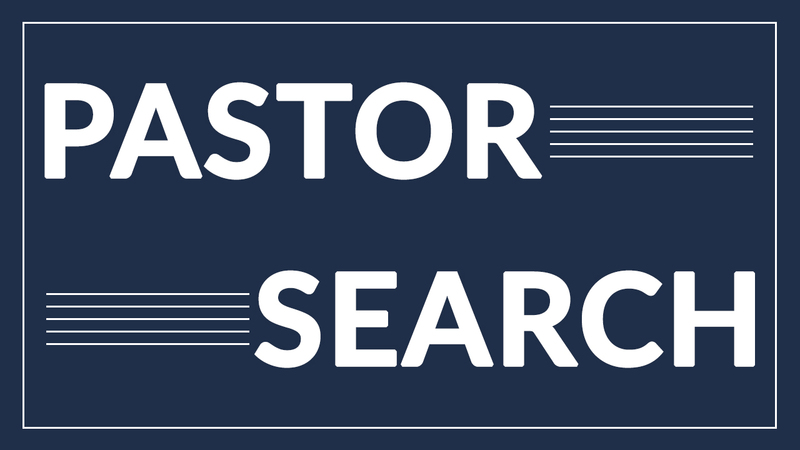 The Pastor Search Committee has asked for TBC members to fill out this survey about the Pastor search. Click here to access the survey. Join us for Easter at either 9:00 AM or 10:45 AM on Sunday, April 21. We will have Family Worship with no LifeGroups for kids. Preschool LifeGroups will still meet for both hours. There will also be photo booths set up in 3 locations for you and your family to have your picture taken as well. Hope to see you at TBC. Kid's Meal: Pepperoni or Cheese Pizza, side salad, & dessert. when you register. Our 2019 preregistered prices will be $6 adults, $4 Kids (5th grade and under please), walk-ups will be $1 more. Help us plan well, PLEASE PREREGISTER! Walk-ups may have limited choices! Our Worship Choir, Orchestra, Young Adults, and Students will be leading us in worship on Palm Sunday as we prepare for Easter! Join us Sunday night, April 14, at 6:00 PM for Passion Week Worship. We will be reflecting on the week leading up to Jesus' death on the cross and observing The Lord's Supper. Activities resume January 16th for kids, students, and adult Bible Studies. Grab your camera strap and buckle your seatbelt. VBS at Tabernacle will take you on a wild adventure—with elephants and egrets, polar bears and penguins, cockatoos and crocodiles. As you seek out exotic animals, you’ll also find snapshots of real-life encounters with Jesus in Scripture. Kids go from bewildered to believing as they get In The Wild at this summer’s VBS. Ages 4 years through completed 5th grade. REGISTRATION opens Easter Sunday Morning! Don’t miss VBS 2019 June 10-14, 2019. Sign up now to make a difference in the life of a child!